Services beyond scope (psychological testing, child custody evaluations, court ordered counseling) will be referred, using insurance plans. Therapists at Focus Psychological Services are trained in a variety of therapeutic modalities, including EMDR, psychodynamic, cognitive behavior therapy (CBT), family systems, as well as others. Eligible clients may utilize Focus Psychological Services for any counseling problem, whether or not it is job related. All counseling services are strictly confidential. No record of who uses the services is released to the Department or City. Critical incident interventions assist in the healing and recovery from exposure to a psychologically traumatizing event. Critical incident interventions prevent delayed stress reactions, which may appear weeks, months, or even years after the incident. These reactions can seriously affect job performance and personal relations. Focus professionals are available 24 hours-a-day / 7 days-a-week to respond to critical incidents. Emergency contact can be initiated through the Department’s Wellness Unit or by calling Focus Psychological Services and leaving an urgent message at (858) 565-0066. 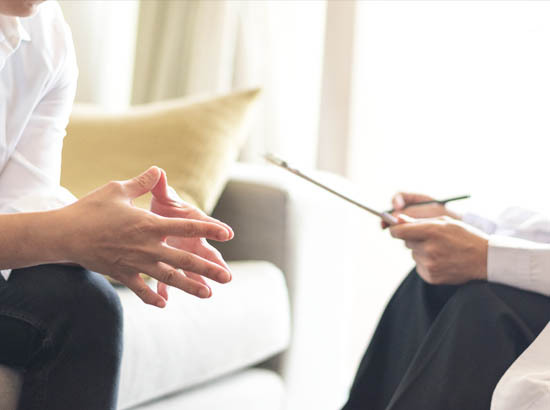 In case of a prolonged incident or other situation where it is advantageous to have a psychologist on site, Focus professional will respond to the scene, hospital, home, or duty station. Following a traumatic event, at the Department’s request, experienced staff from Focus will facilitate the psychological debriefing and/or defusing processes. Debriefings include all involved personnel, and may be held for groups or individuals. Focus will provide individual counseling to those effected by a critical incident. Any individual may contact Focus directly for these services. There is no need to go through the Department.